Hypertension is another term for high blood pressure. As blood circulates, the heart’s pumping action causes pressure inside the blood vessels. This pressure typically occurs within normal low and high boundaries. Hypertension occurs when the pressure inside the blood vessels exceeds the normal high level. Over time and without proper treatment, hypertension can cause damage to the blood vessels as well as damage to other organs, and it can also significantly increase the risk of heart attack, stroke, and other serious medical issues. 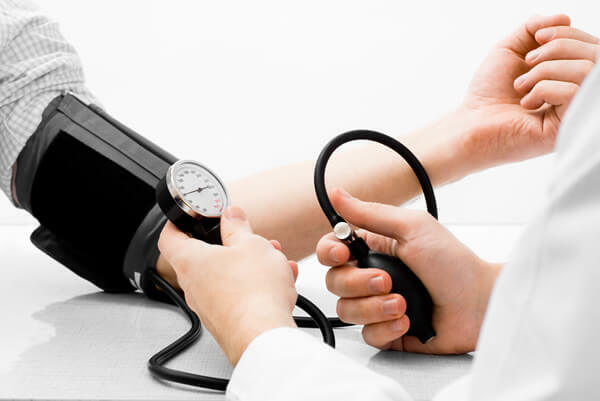 Hypertension is diagnosed using a sphygmomanometer, which is the medical term for a blood pressure cuff. The cuff measures the pressure of the blood when the heart is beating (systolic) and when it’s at rest between beats (diastolic). 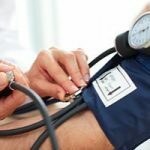 Because high blood pressure causes few or no symptoms before a serious event occurs, having regular checkups is the best way to determine if hypertension is present. What symptoms are connected to hypertension? A physician can recommend a diet and exercise program and lifestyle changes that specifically address high blood pressure issues. If these changes alone do not show signs of improvement, high blood pressure medications such as beta-blockers, vasodilators, or inhibitors may be prescribed in combination with lifestyle and behavioral changes. The prescribed medication will depend on the unique needs of the patient.